Antoine Courtois has set itself apart as a top-end manufacturer of brass instruments for over two centuries. Founded in 1803, the Courtois family had already been making its first cavalry trumpets since 1789. The legance of French instrument making came into its own in their Amboise workshops. The brand’s trumpets, flugelhorns, trombones and saxhorns are steeped in this culture, rich in expertise and traditional values. Antoine Courtois instruments appeal to soloists and musicians in major symphony orchestras and jazz ensembles worldwide. 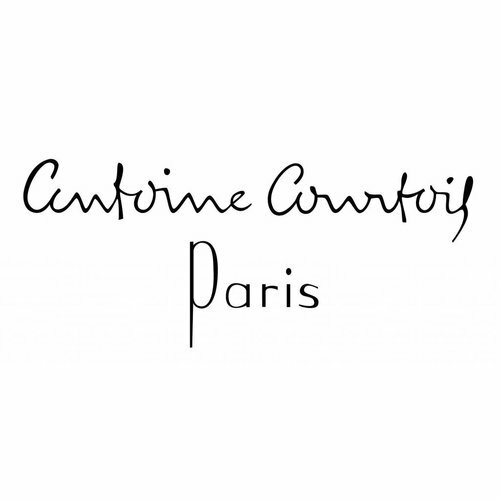 Antoine Courtois professional instruments are dedicated to international orchestral musicians and soloists. Different models are available, offering a wide range of options to satisfy each musician’s specific needs. The inherited skills handed down from generation to generation, from craftsman to craftsman, guarantee a rich, unique, soulful sound, giving Antoine Courtois instruments a position of honour in the world’s most famous orchestras. Antoine Courtois XTREME instruments are dedicated to jazz artists and players of modern music. Their conception and design are focussed on specific requirements of sound colour and playing techniques. The handmade quality of Antoine Courtois instruments, particularly their bells, enables XTREME trumpets and trombones to adapt to each musician’s playing style over time and become truly unique instruments.